All of my customers are very special to me. I really appreciate each & every order…after all it allows me to keep doing what I love & to keep sharing it with you. 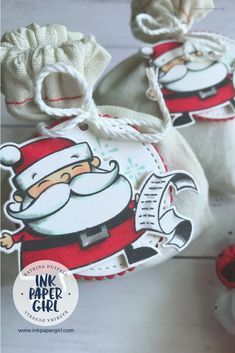 Every order placed with me will receive a lovely card, handcrafted by myself, here at Ink Paper Girl. Each card will come with a note of thanks, that you can remove, should you wish to use the card & give it to someone special. The monthly Host Code is a VERY special additional reward for any of my ONLINE customers here in Australia. Every month I will issue a new Host Code. You’ll be able to find the Host Code at the top of this page, as well as in the side bar on the right hand side of my blog. I’ll also send it out in my Email Newsletter (so make sure you sign up for my Email Newsletter – you can also find that sign up on my blog, click HERE). Make an Online Purchase with me, of between $50 and $249 (excluding postage) & enter the Host Code for that month. (Orders over $250 will be eligible for their own Rewards – so don’t use the Host Code if you’re making an order of that quantity. Click here for more details ). 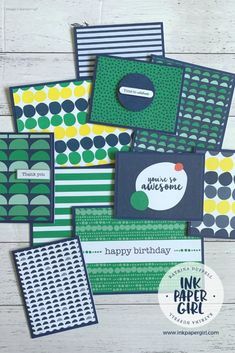 At the end of each month I will evenly allocate Stampin’ Up! Gifts based on the Host Rewards accumulated. The rewards will depend on how many people have ordered using the Host Code and how much was ordered. In other words the more ONLINE orders that are placed (using the Host Code each month), the bigger & better the FREE rewards will be. 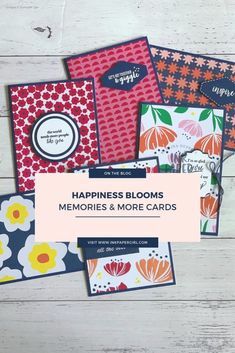 The Rewards will vary each month – it could be embellishments, Patterned Papers, Ribbons or even stamp sets.. it all depends on the total rewards accrued. I’ll make sure the items are the latest and greatest. I’ll keep you updated with all totals. Your rewards will be posted to you from me for no extra cost. I’ll let you know when I’ve posted your rewards, so you can keep an eye on your letterbox :-). Tick the boxes that allow me to contact you. I’ll only use these details to send thank-you cards and rewards – I’ll not add you to any contact lists or my Newsletters without your consent. Use the HOST CODE if your ONLINE order is between $50 and $249 (excluding postage). If you don’t use the host code then unfortunately your order can’t be included in the rewards. What about my customers who order in person or place smaller online orders? Ask me about my VIP program it’s open to ALL my customers (even my online ones) … it’s awesome! Don’t forget to download the convenient PDF file of the current Annual Catalogue, so you’ll always a copy on hand. You can download it onto your home PC, & most mobile devices. I’ve popped a link for the Annual Catalogue download here & a link for the current Holiday Catalogue here.